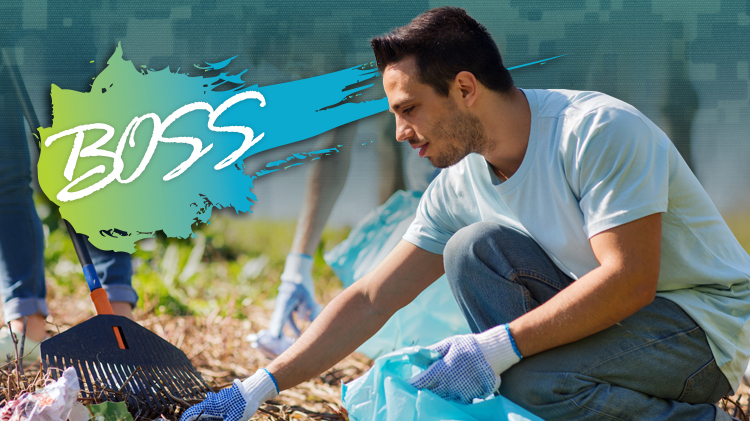 US Army MWR :: View Event :: BOSS Humphreys Trash Pick-Up with K.A.P.A. BOSS Humphreys Trash Pick-Up with K.A.P.A. Date: Apr 27 2019, 9:45 a.m. Bags, gloves and tongs will be provided. Come out and show your support for our host nation community. Bring Korean won for lunch.